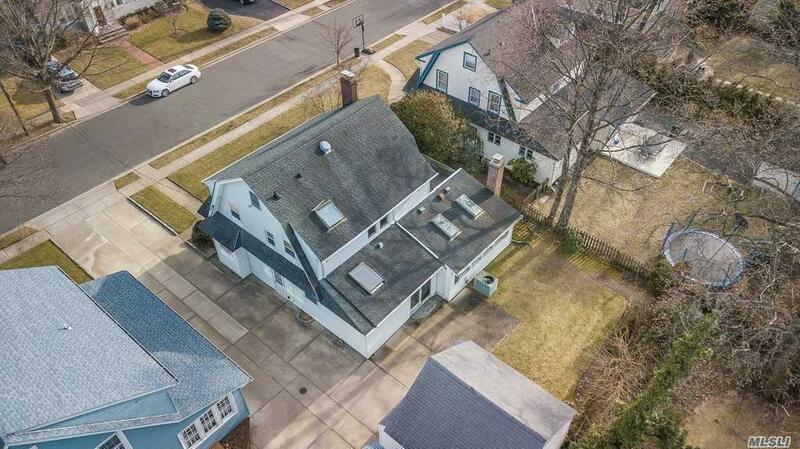 Tastefully Extended Colonial On A Quiet Block. Entry Hall, Living Room With Fireplace, Plus Cozy Family Room With Fireplace, Banquet Size Formal Dining Room. 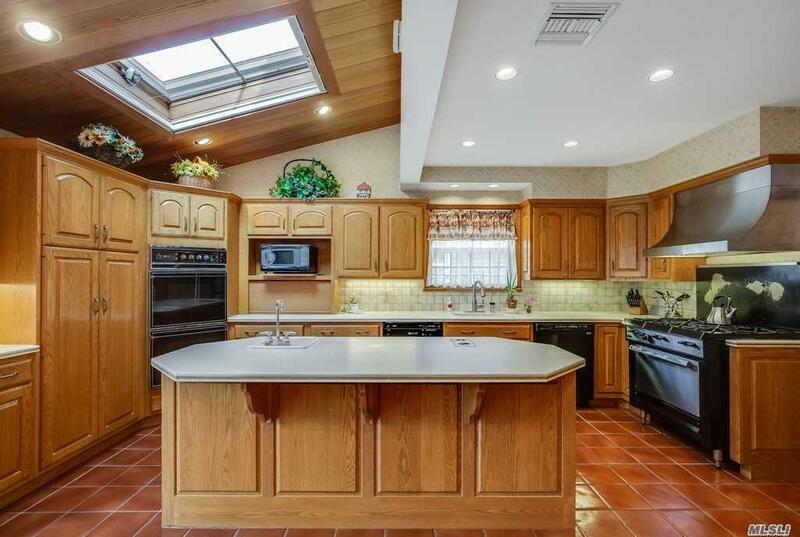 You Will Love This Over-Sized Kitchen With Professional Stove And Sliding Doors To The Yard. 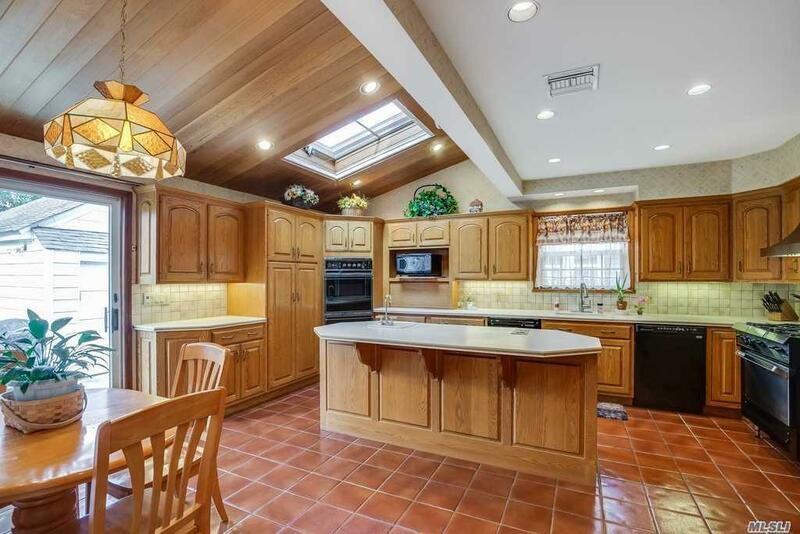 High Ceilings, Gleaming Hardwood Floors, Gas Heat, Cac, Don't Miss This 4 Bedrooms, 2 Bath Gem With Two Car Garage. Great Location! 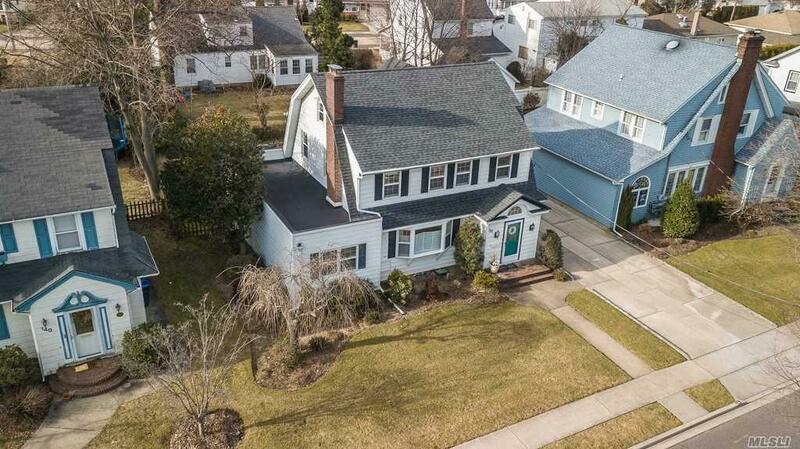 Listing courtesy of Realty Connect Usa Llc.